The Club has now installed a swipe card access control system on the post cranes at Crawley. Only members who have completed the crane accreditation via the form below will be able to operate the post cranes. 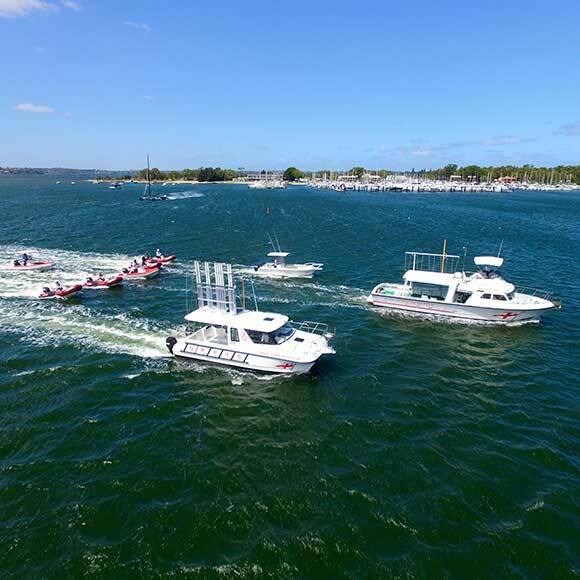 Please read and complete the following document and either scan and email to Hayden – boatingoperations@rpyc.com.au or deliver to the Sailing Office. Please read the document below and submit the registration form prior to an induction session for the use of the Stand Up Paddle Boards (SUPs). 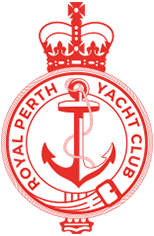 Please contact Chris Goldacre to arrange an induction time on 9389 1555 or email sailtraining@rpyc.com.au.